How Did Pray Ottawa Come To Be? 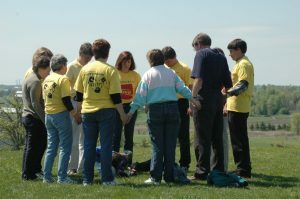 Since the formation of a formal citywide effort in 1998 called Mission Ottawa, there has always been a strong prayer leadership group supporting unity among the churches of Ottawa. It has taken various forms and had different names over those 20 years. With a major restructuring in June 2010, Richard Long began to gather prayer leaders again to share the dreams they had for citywide prayer. 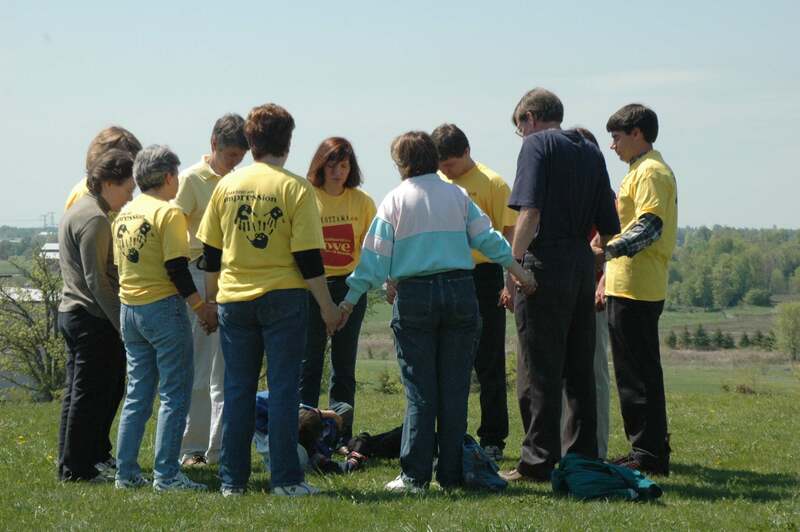 Early efforts included prayer roundtables, organizing prayer walks and special days of prayer. In April of 2011, “Mission O” began sending out a weekly “Prayer Point” to all the pastors and prayer leaders in the national capital region. The city-reaching movement re-branded to become Love Ottawa in the summer of 2012. At the same time, the prayer effort was re-named Pray Ottawa (a name originally used by the Ottawa Civic Prayer Breakfast earlier that year). 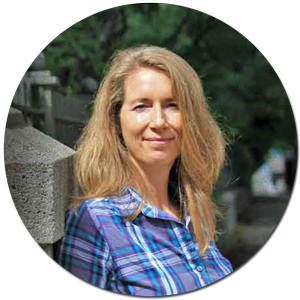 Sarah Jackson joined the Love Ottawa executive team in 2014 to further develop the prayer effort. What is the Relationship Between Love Ottawa and Pray Ottawa? Love Ottawa seeks to be a catalyst for prayerful collaborative outreach. Pray Ottawa is a vital part of Love Ottawa, growing as it is growing. Love Ottawa envisions reaching every sphere and neighbourhood – surely, this is possible with God if we saturate our city in prayer. As Pray Ottawa and Love Ottawa are indeed inextricably linked, our shared vision is to bring Jesus to the City and the City to Jesus. 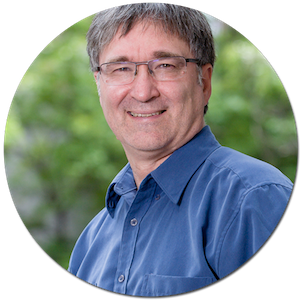 Richard Long comes to us with 25 years of experience in city-wide movements in the GTA (Greater Toronto Area), Hamilton and now Ottawa. 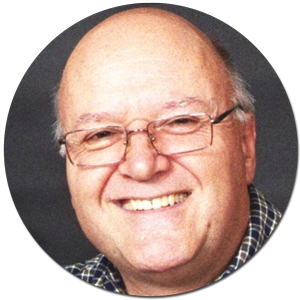 Richard initially came to Ottawa to serve as the Associate Director at the National House of Prayer where he ministered for 5 years. In addition to leading Love Ottawa, he also is the director of Together Canada which works to encourage and raise up healthy city-wide teams in cities across our nation. He and his wife Terry are elders in a new Vineyard Church here in Ottawa. Since surrendering his life to Jesus at age 34, Peter has had a growing hunger to know God better. He loves to spend time in the secret place (or sheltering presence) of the Most High and treasures the things the Spirit reveals in times of intimacy (Psalm 91:1, Psalm 27:5). He also has a heart for the city-wide church and a desire to see broken lives restored. Peter has served as a pastor, church planter and IT consultant. He is a devoted husband, father and grandfather. Pray Ottawa is part of One Way Ministries, which relies on funding and donations from committed individuals and congregations who believe in the vision of walking together for greater impact. The Pray Ottawa lead is one of a few One Way Ministries staff who raises their own financial support. Funds are also raised for general operating costs and Love Ottawa team efforts through the options given below. We would be glad to answer any questions you have about funding the vision we are passionately pursuing! Please don’t hesitate to contact us. To donate online, click here for Canada Helps. It will bring you to the One Way Ministries page. Under the heading “APPLY YOUR DONATION TO A SPECIFIC FUND …” there is a drop-down menu where you can specify “Pray Ottawa – Sarah Jackson Lead” or one of our other teams. You can also leave a message with more information. Or, call the One Way Ministries office at 613-225-0210 to arrange an immediate donation via your credit card or to set up a monthly contribution by automatic withdrawal. Cheques should be made out to “One Way Ministries.” Please include a separate note specifying that it is for Pray Ottawa. Mail to 89 Auriga Dr., Ottawa, Ontario, K2E 7Z2. Tax receipts will be issued at the end of the year. Thank you for your faithful support of this new ministry!